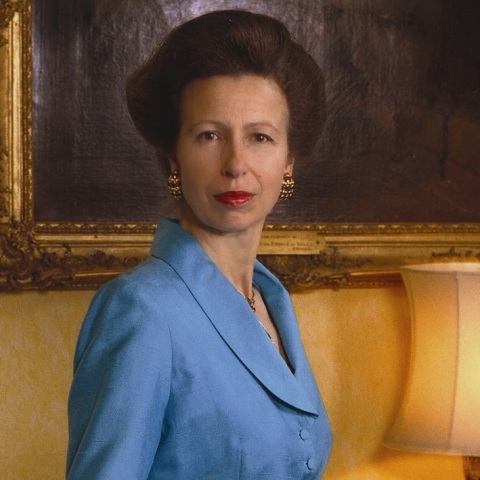 Well, it sure was quite a busy day for Her Royal Highness The Princess Royal. Today, the princess visited the Queen Victoria Hospital in East Grinstead, West Sussex where she “…opened the Paediatric Ward and Operating Theatres…” according to the British royal court. The Princess Royal also visited the Royal Marines School of Music, the Block Mills as well as opened the Portsmouth Citizens Advice Bureau in, well, Portsmouth. 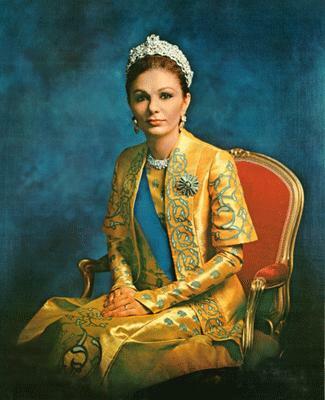 Empress Farah Pahlavi Celebrates Her Birthday. 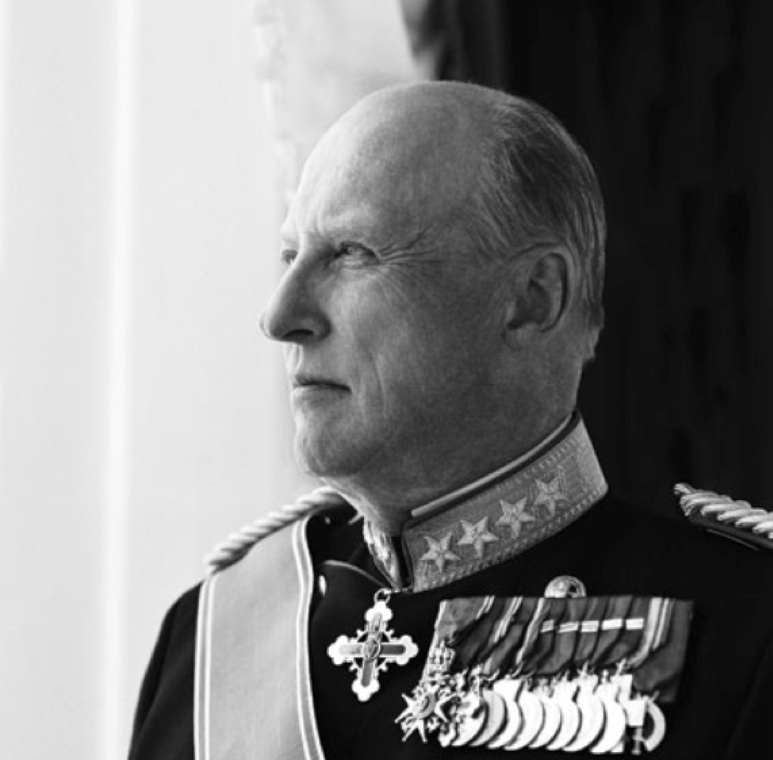 On October 17, 2013, His Majesty King Harald V of Norway visited the Osloungdommens Motorsenter in Hvervenbukta in Oslo. The center is celebrating their 50th anniversary this year. Click here to watch a video news report from NRK. Her Royal Highness Crown Princess Victoria of Sweden Presides Over an Award Ceremony. On October 17, 2013, Her Royal Highness Crown Princess Victoria of Sweden attended the World’s Children’s Prize Award Ceremony at Gripsholms Slott. The winner of the World’s Children’s Prize for the Rights of the Child went to Mr. James Kofi Annan. Their Majesties King Philippe and Queen Mathilde of Belgium Attend an Evening Concert. On the evening of October 17, 2013, Their Majesties King Philippe and Queen Mathilde of Belgium accompanied by Their Royal Highnesses Prince Laurent and Princess Claire and Their Imperial and Royal Highnesses Princess Astrid and Prince Lorenz attended a lovely concert held at the Palais de Bruxelles. On the morning of October 17, 2013, Her Majesty Queen Mathilde of Belgium accompanied by the Minster-President of Flanders, Mr. Kris Peeters, attended, Fashion Talks: Get inspired in Antwerp. On the morning of October 17, 2013, His Majesty King Willem-Alexander of the Netherlands arrived in Den Haag to officially open the new building of the Ministerie van Binnenlandse Zaken and Koninkrijksrelaties and the Ministerie van Veiligheid en Justitie (Ministry of the Interior and Kingdom Relations and the Ministry of Security and Justice). 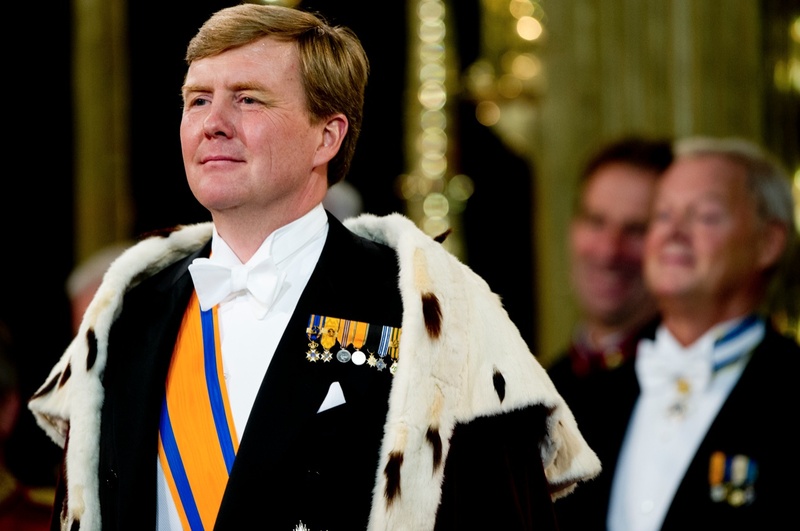 Thereafter, His Majesty arrived at the Special Collections Department at the Universiteit van Amsterdam to open the special exhibition, Atlas der Neederlanden: De Dageraad van het Koninkrijk. Atlas der Neederlanden: De Dageraad van het Koninkrijk will be open to the public on October 18, 2013 – January 19, 2014. If you are interested in learning more about the restoration of the Atlas please click here (in English). Click here to watch a video from NOS about the Atlas. 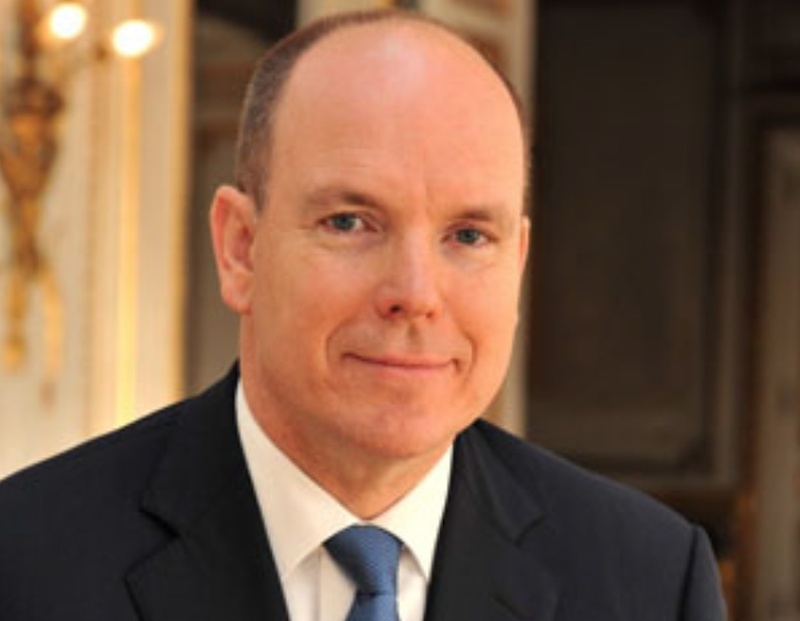 His Serene Highness Prince Albert II of Monaco Attends an Award Ceremony. The winner of the 2013 Golden Foot Award went to Mr. Didier Drogba. Carina Axelsson Announces the Release Date of Her Long Awaited Novel. Recently, Miss Carina Axelsson — longtime partner of His Serene Highness Prince Gustav of Sayn-Wittgenstein-Berleburg — attended the 2013 Frankfurt Book Fair in Germany. Anyway, on her blog Miss Axelsson finally announced the UK and US release dates for her highly anticipated new novel, Model Under Cover: A Crime Of Fashion. For further information about the novel and the release dates please click here and here. On the morning of October 17, 2013, Her Majesty Queen Maxima of the Netherlands officially opened the new Isala Ziekenhuis (hospital) in Zwolle. During today’s opening Her Majesty was given a tour of the new hospital — including the Amalia Kindercentrum — and met with staff as well as patients. Click the links below to view photos as well as to watch a videos. On October 17, 2013, His Royal Highness Prince Harry of Wales arrived at the Imperial College in London to officially open the Royal British Legion Centre for Blast Injury Studies. For more information about the Royal British Legion Centre for Blast Injury Studies please click here. 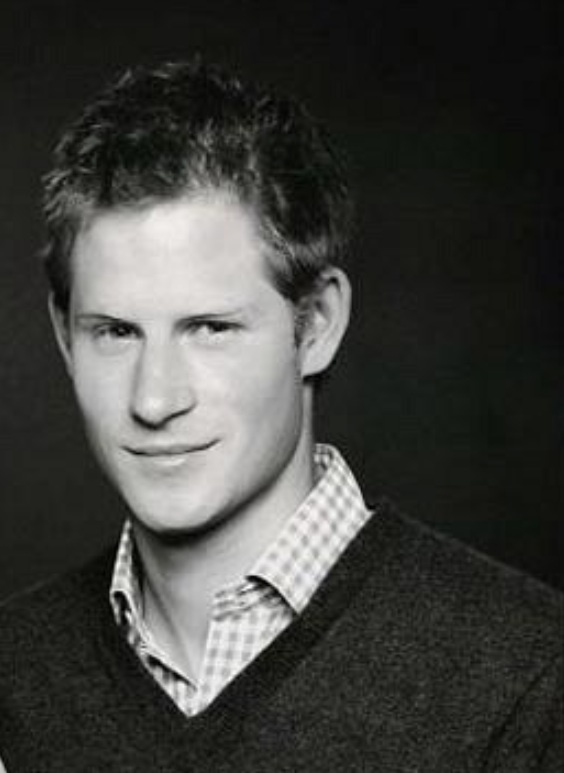 And, finally, Prince Harry also participated in a “…coaching session as part of the Rugby Football Union’s All Schools programme at Twickenham Stadium in London…” according to Clarence House. For more information about today’s event at Twickenham as well as to view photos please click here, here, and here. On Thursday, October 17, 2013, His Royal Highness The Duke of Cambridge participated in his first investiture “…on behalf of The Queen…” at Buckingham Palace in London. For more information about today’s investiture at Buckingham Palace please click the links below.